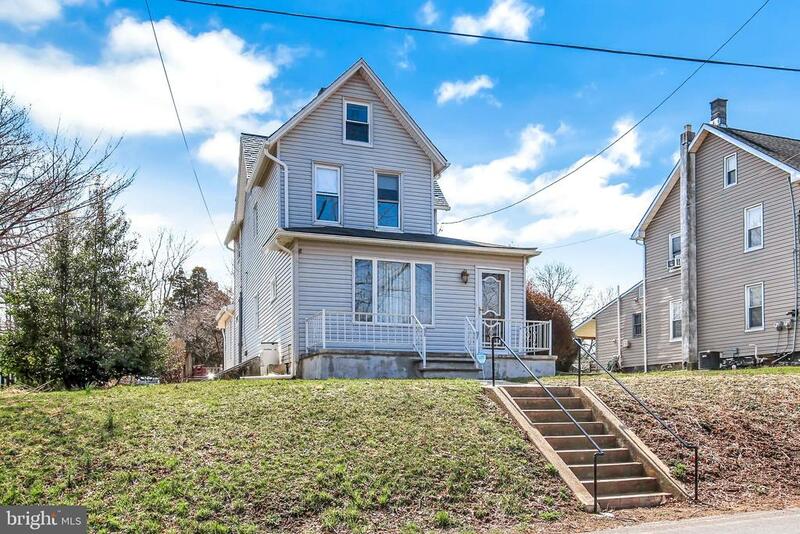 All Whiteford homes currently listed for sale in Whiteford as of 04/21/2019 are shown below. You can change the search criteria at any time by pressing the 'Change Search' button below. If you have any questions or you would like more information about any Whiteford homes for sale or other Whiteford real estate, please contact us and one of our knowledgeable Whiteford REALTORS® would be pleased to assist you. 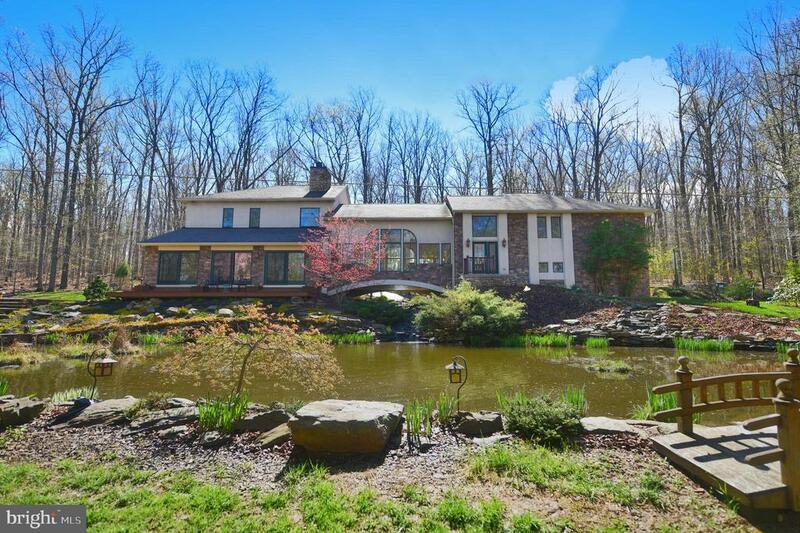 "SPECTACULAR ARCHITECT'S OWN CUSTOM BUILT HOME ON 10 PRIVATE WOODED ACRES WITH POND, 2 STORY GREAT ROOM AND STONE WOOD BURNING FIREPLACE WITH RAISED HEARTH. MAN MADE STREAM FLOWS UNDER THE HOME FOR CONTINUAL RELAXATION. GENEROUS OPEN FLOOR PLAN, 2 MASTER SUITES, 4 FOOT TILE WALK IN SHOWER, DUAL VANITIES, PRIVATE DRESSING ROOM. PLUS AN IN-LAW/AU PAIR SUITE. SUN ROOM TO OUTDOOR STONE PAVER PATIO AND DECK OVERLOOKING THE POND. PRAIRIE STYLE CLASSIC FRANK LLOYD WRIGHT WINDOWS.3 CAR GARAGE, AUTOMATIC PET DOOR OPENER TO FENCED BACK YARD. WALKING TRAILS, FOREST MANAGEMENT CONSERVATION PLAN FOR LOWER TAXES. 2 STORY TREE HOUSE WITH A FULL DECK." "Let Creative Home Co. build your dream home on this beautiful scenic lot in Whiteford! 3.33 acres of quiet country living. Choose from the Maestro floorplan or many other models or bring your own. 4 bedrooms, 2.5 baths, beautiful master suite with private bath.At Creative Home Co. they start with what matters most to you. Custom means no compromises. It means coming home every day to a house that reflects who you are and how you live. Creative Home Co. blends forward-thinking ingenuity with time-tested artistry. Known for their relentless innovation, meticulous attention to detail and exacting standards of construction, they have earned a reputation for exceptional quality and unparalleled service. Creative Home Co. prides itself on working with passion and precision to transform your vision into a place of enduring happy memories. Their highly personalized approach is among the many things that sets Creative Home Co. apart from other builders.Creative Home Co. ~ Live outside the box. Photo is representative of available options and offerings." "Let Creative Home Co. build your dream home on this beautiful scenic lot in Whiteford! 3.33 acres of quiet country living. Choose from the Innovator floorplan or many other models or bring your own. 3 bedroom, 2 bath rancher with beautiful master suite with private bath.At Creative Home Co. they start with what matters most to you. Custom means no compromises. It means coming home every day to a house that reflects who you are and how you live. Creative Home Co. blends forward-thinking ingenuity with time-tested artistry. Known for their relentless innovation, meticulous attention to detail and exacting standards of construction, they have earned a reputation for exceptional quality and unparalleled service. Creative Home Co. prides itself on working with passion and precision to transform your vision into a place of enduring happy memories. Their highly personalized approach is among the many things that sets Creative Home Co. apart from other builders.Creative Home Co. ~ Live outside the box. Photo is representative of available options and offerings." 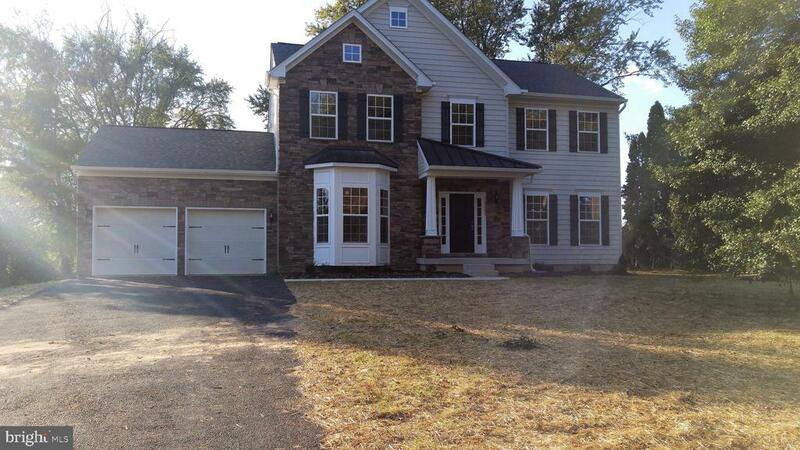 "Let Creative Home Co. build your dream home on this beautiful scenic lot in Whiteford! 3.33 acres of quiet country living. 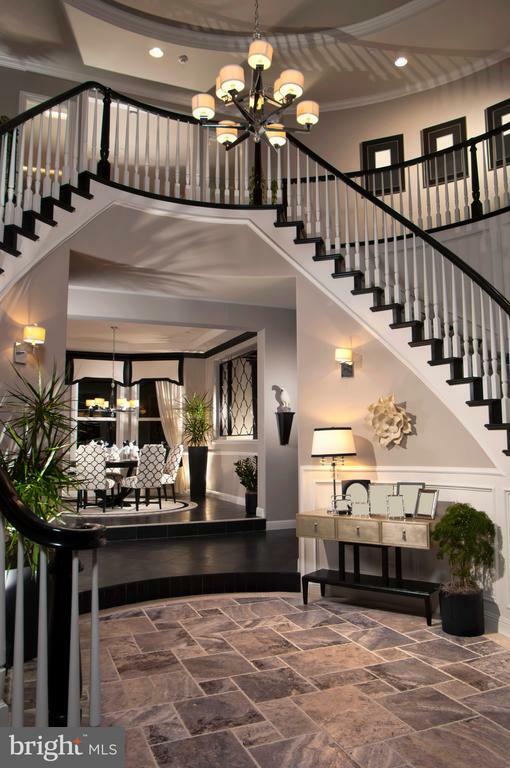 Choose from the Craftsman floorplan or many other models or bring your own. 4 bedrooms, 2.5 baths, beautiful master suite with private bath.At Creative Home Co. they start with what matters most to you. Custom means no compromises. It means coming home every day to a house that reflects who you are and how you live. 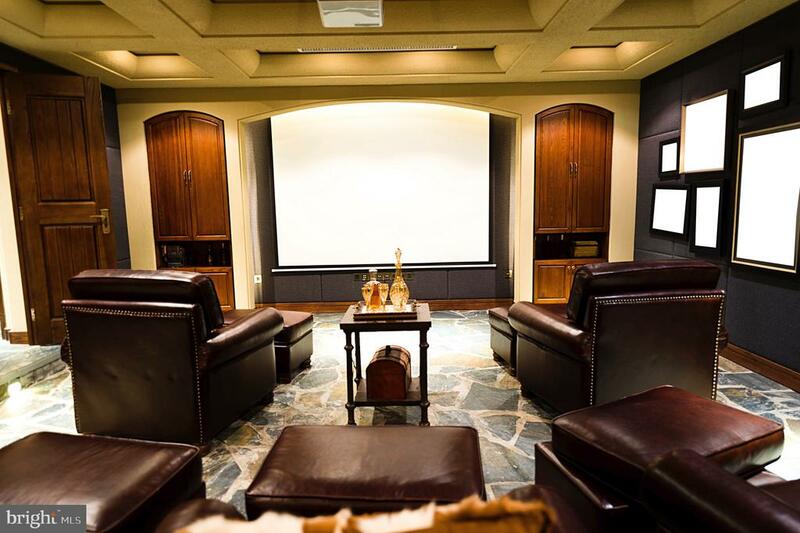 Creative Home Co. blends forward-thinking ingenuity with time-tested artistry. Known for their relentless innovation, meticulous attention to detail and exacting standards of construction, they have earned a reputation for exceptional quality and unparalleled service. Creative Home Co. prides itself on working with passion and precision to transform your vision into a place of enduring happy memories. Their highly personalized approach is among the many things that sets Creative Home Co. apart from other builders.Creative Home Co. ~ Live outside the box. Photo is representative of available options and offerings." "Gemcraft Homes to be built home in Whiteford. Featuring 4 bedrooms, 2 1/2 baths, 2 car garage, large kitchen with 42 cabinets, granite counter tops, large master suite with deluxe bath and more! Base price of home listed. Taxes are on land only and photo's are of a like model. Please do not use the driveway that is next to property." "This is not a drive by! Some much more inside! Slate foyer opens to a large living room, separate dining room and a 1st floor full bath with original stained glass window! Beautiful home with 2 bedrooms, 2 full baths and another room that can be a 3rd bedroom! 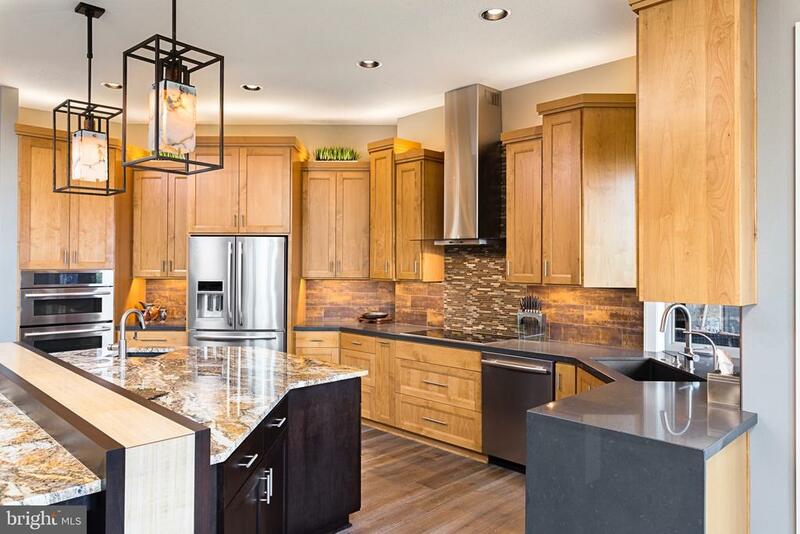 Gorgeous Open kitchen and sun room area that will make you never want to leave! This home is built for entertaining with the large wooden deck with easy access from the kitchen. Plenty of lawn area and a parking are for 4 cars! Small town living with a country feel yet you can walk to the store! Watch the parade from your front porch! Call to see this one today!" "Perc tested. 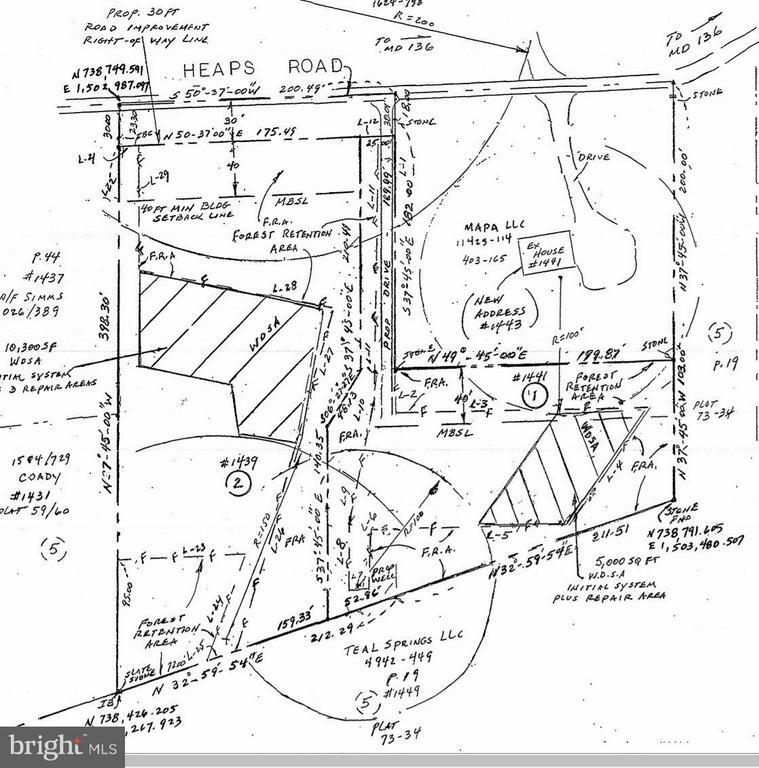 1.40 acres, ready to build. Northern Harford county. Beautiful scenic farm views. see docs for plat." 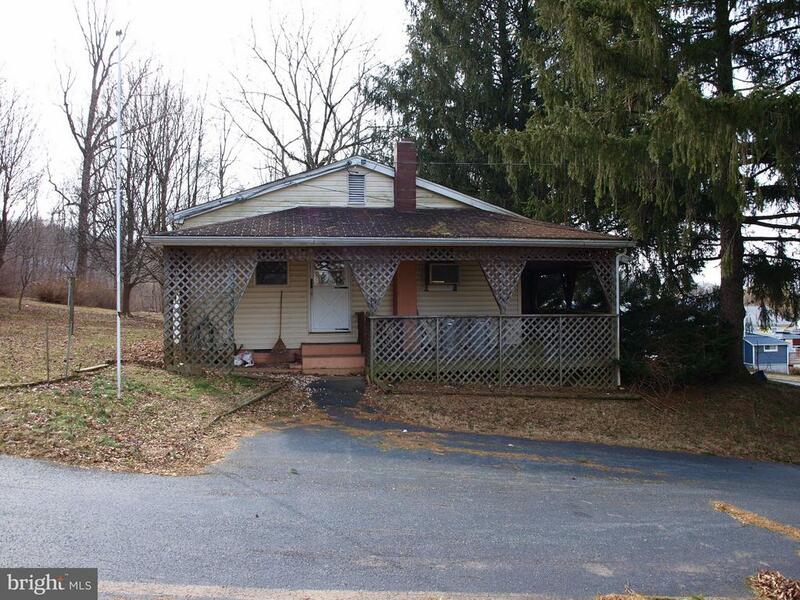 "EXCELLENT RE-HAB/FIXER-UPPER OPPORTUNITY ON THIS 2 BEDROOM 1 BATH RANCHER IN WHITEFORD. THIS PROPERTY HAS MANY POSSIBILITIES WITH IT'S VILLAGE BUSINESS ZONING. THIS HOME FEATURES BRAND NEW WELL PUMP, COVERED FRONT PORCH, AND PAVED DRIVEWAY FOR OFF STREET PARKING. PERFECT LOCATION FOR MARYLAND OR PENNSYLVANIA COMMUTING. LOCATED IN NORTH HARFORD SCHOOLS. COME SEE TODAY !!"